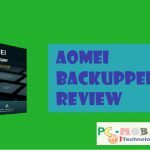 PCMobiTech - A How-to Tutorials & Technology Blog. 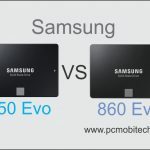 Welcome to PCMobiTech, A Technology blog. 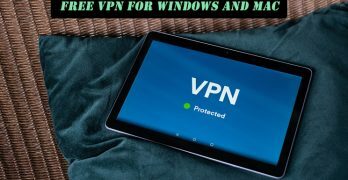 Here, you can learn about the Computer, Smartphone, Software’s, Apps, Gadgets, and Internet related Tech & Tutorial articles, and also you can grab best tech Offers & deals on VPNs & Software’s. Subscribe us on Facebook & Twitter. 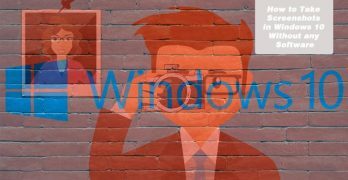 In the previous version of Windows we could easily took the screenshots by pressing Printscreen button but in the latest version of Windows 10 the … Read More » about How to Take Screenshots In Windows 10 Without Snipping Tool? How to Cancel PayPal Automatic/Recurring Payments? How to Get HideMyAss VPN Free 7 Days Trial? File sharing apps help users to easily transfer files from one smartphone to another smartphone. 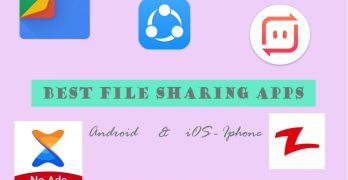 These apps usage device inbuilt WiFi, Hotspot, and … Read More » about 5 Best File Sharing Apps Android & iOS (Share Files Offline in 2019). Recently I have upgraded my PC and bought a brand new Msi RTX 2060 Ventus XS OC 6GB GDDR6 graphics card for playing some latest games at ultra … Read More » about RTX 2060 Review and Gaming Performance Test with Core i5 8600K. How to Convert a non-WiFi PC to WiFi powered in a very Cheap price. 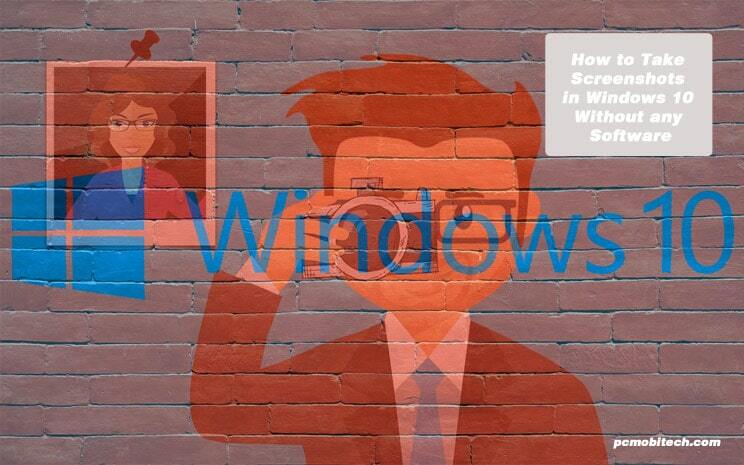 Stellar Windows Data Recovery is easy to use Data Recovery Software. It is available in 5 variants: Free, Home, Home Bundle, Pro, and Pro Bundle. 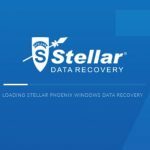 Every version has some additional data recovery features so that you can choose the right version … Read More » about Stellar Windows Data Recovery Review 2019: How Does It Recover Data?